Original Penguin 60's mod checkerboard tipped pique polo shirt in bright white. 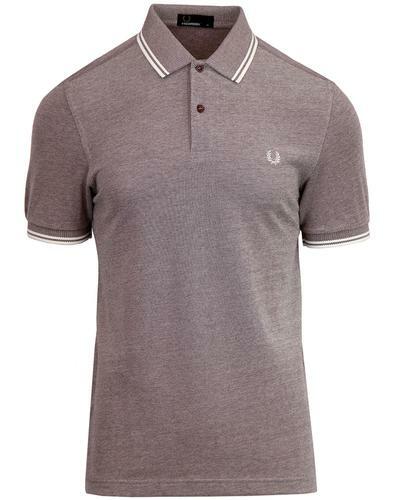 A 2-tone take on the classic mod tipped pique polo shirt. Ska checkerboard tipping to the mod polo collar and cuffs strikes a cool contrast against the bright white pique fabric. Three button placket and embroidered Penguin logo to chest continue the contrast theme. 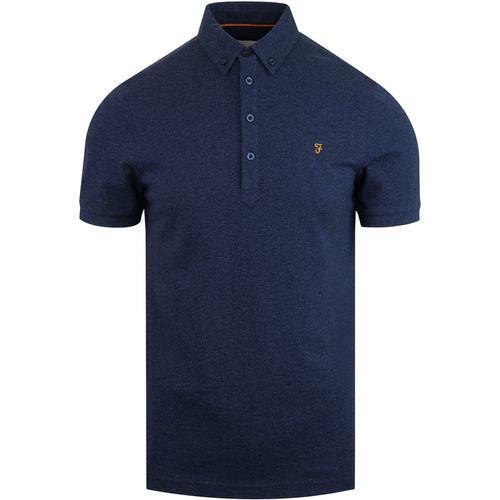 A fab casual mod polo shirt with cool 2-tone ska vibes from Original Penguin. 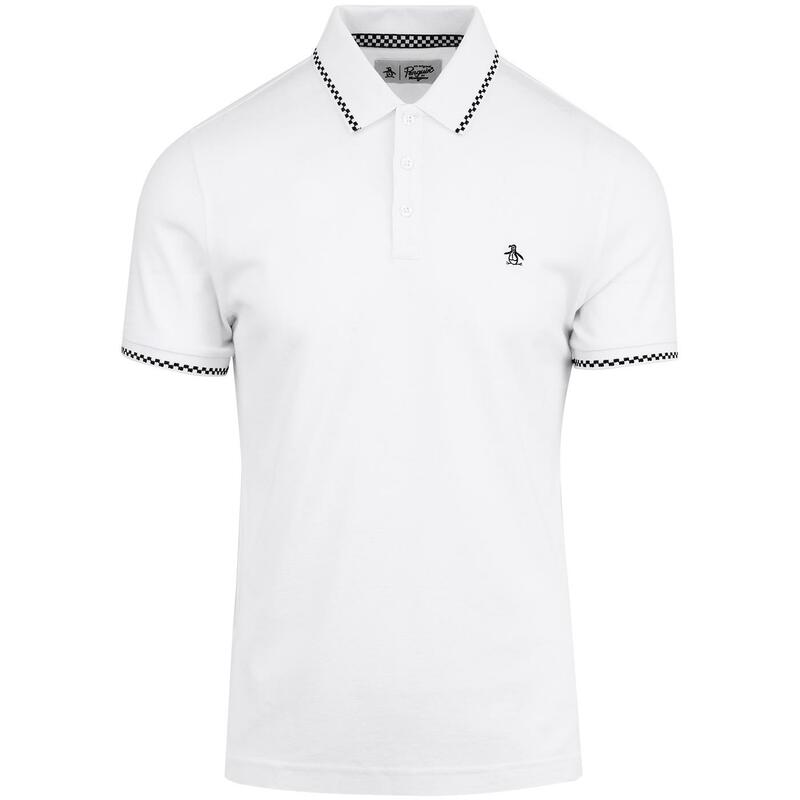 - Original Penguin check tipped pique polo shirt in bright white. - checkerboard tipping to collar and cuffs. - 3 signature button placket. - Embroidered penguin logo to chest. - SKU: OPKF8017 Check Tipped Polo Top.